We carry a full line of parts allowing us to repair and install all makes and models of condensing units and air conditioning systems. We can maintain and repair your existing heating system / cooling system or completely replace it at no additional cost. Replacing a 15 year old + system is the most cost effective solution because it will save as much as 55% on electric bills. We service and install: Attic Central Air Conditioning Systems, Add-On Air Conditioning Systems, Ductless Air Systems, Air Handlers, Condensing Units, Compressors, heating systems, central heat units, gas heat systems, electric heating units, heat pumps, heat furnaces, gas heat furnaces, and other high efficiency heating systems. Our goal is to install quality heating systems for all of our valued customers. Whether you own a single family home or a larger building, we’re here to design a heating solution that will best serve your needs. We carry a full line of parts allowing us to repair and install all makes and models of hot air furnaces, boilers, and heat pumps. We specialize in highly efficient, cost effective solutions that will provide you with optimal comfort. We service and install: Forced Air Systems, Hydro Heat, Steam Radiant Heat, Hot Water Baseboard Systems, Electric Heat Pumps, Furnaces, Boilers, and Mobile Home Furnaces.  At Valley Heating and Cooling, we can tackle your heating system repairs no matter how large or small the issue happens to be. When you work with us, we’ll take the time to patiently answer any and all of your questions and discuss every stage of the process to help you determine your system’s needs.